Easy to use Superior Design & Quality. 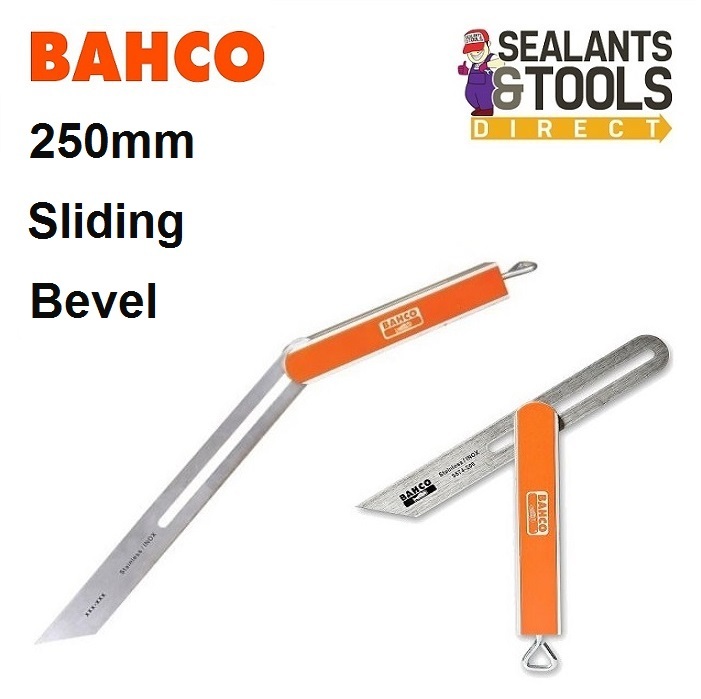 Sliding bevel adjustable to any angle. Wing nut on bottom of handle. Steel Wing nut in steel thread to avoid wear.